Zombie lovers, this is the perfect game for you! Feel like a real dead zombie as you spend time walking around the post apocalyptic worlds infecting as many humans as you can. 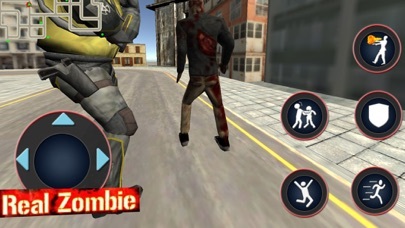 The roles are reversed as you are the one spreading the zombie curse while the humans are trying to kill you. 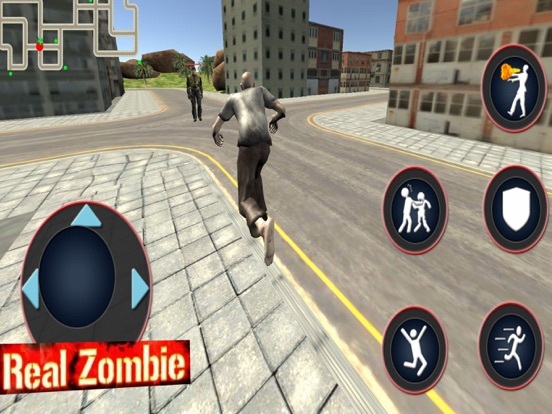 - Live the life of a zombie while infecting the humans before they kill you. 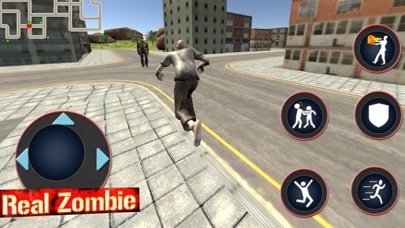 - Survive the humans by killing civilians.